“Now that you can hear, you never listen,” was a comment my husband quipped a few months after I had my cochlear implant. This was interesting given I had been deaf for many years when we met. It implied that even though I couldn’t hear I was still able to listen. But how could that be? There are three aspects to hearing. First of all there is the hearing process but this does not mean you understand what the sound means. In addition even if you do understand the sound you still may not be listening. Let’s examine these three aspects. Hearing is a physical process. Sounds come to our ears as a vibration, pass through the ear anatomy where the vibrations are translated into electrical impulses. These impulses travel to our brain where we interpret sound. But just having physically working hearing does not necessarily mean we understand. 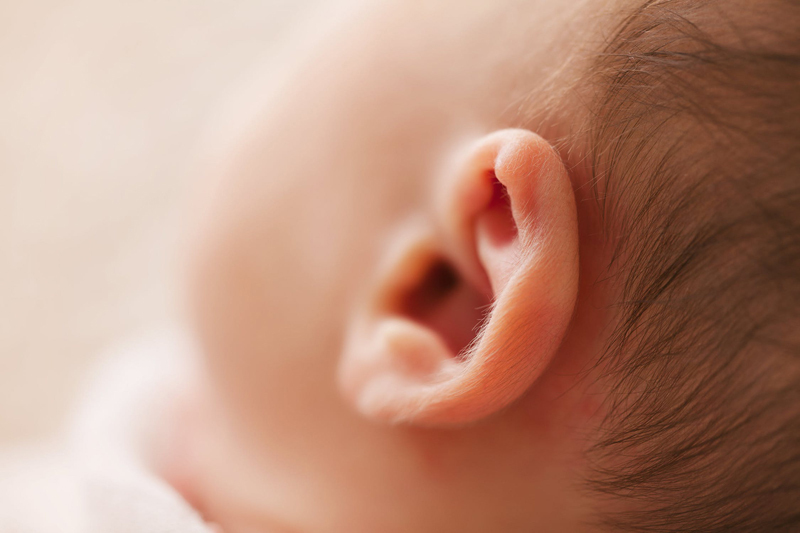 A baby develops its hearing process during the first 12 months of life but it’s only during the next two or three years that it starts to make sense of the sound. Sometimes adults hear all the sound but cannot understand it. For instance if you are in a foreign country you hear people speaking in a foreign language but have no idea what is said. When someone says they are deaf they usually mean they can no longer adequately hear sounds of speech. Even someone with a mild hearing loss will experience difficulty with personal communication. Of those people who are considered profoundly deaf many hear at least some sound. They may miss ranges within the sound spectrum or hear just low or high frequencies. As an example; if someone can’t hear high frequencies much of the nuance of speech is missing. This means consonants cannot be heard and speech becomes a low rumbling murmur blending into background and environmental noise. This makes it difficult to tell even if someone is speaking, let alone what they are saying. Hearing and understanding do not mean that someone is listening. Listening is the most important skill of all but interestingly, based on my husband’s comment, we don’t necessarily need to physically hear to listen. Listening is the skill of communication, understanding and reacting to the inherent content. When I couldn’t hear I never took communication for granted and therefore paid a lot of attention whenever someone spoke to me. This meant I listened – perhaps better than many hearing people. Once I had my physical hearing returned and could understand speech without the overt need to concentrate, I took my hearing for granted, tuned out some sounds and paid less attention when my husband spoke sometimes missing out on the listening component.